Our clients cover private, public and non-profit sectors. 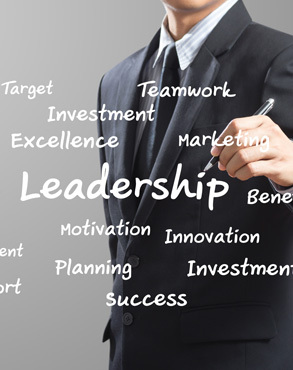 We support all levels of leadership from executive boards to front line managers and those attending talent management programmes. Our clients include RSA, Lloyds Bank, Hermes, CCLA Investment Management, Structured Finance Management, Appleby, Capita, Walkers (Cayman Islands), Legal and General, Kier Group, Anglian Water, MOL (Europe), various Councils and Health Care Trusts, Berkshire Shared Services, North Yorkshire Police, Clubs for Young People and Nottingham Housing Association. We thank them all for allowing us to be part of their organisation’s journey for a season or an on-going period of time. “The support provided was carried out in a very friendly informal manner, allowing me to relax and discuss my future in a more comfortable environment. Flagging up the process of looking beyond the current situation and exploring the many options open to me was very positive. It enabled me to talk through the situation with someone not directly involved and pointed out things about myself that I may not have recognised. Any follow up required has been taken care of in a timely manner, and I feel that if I need more information I would be able to ask for it, ‘it didn’t end there' ". “I have experienced Karen’s skills in facilitating with the director team and also her coaching on a 1 to 1 basis. Her skilful approach, enthusiasm and commitment made a genuine improvement to the business and developed constructive working relationships”. “This is, without doubt, the best development I have ever had. The approach used in this workshop was fresh and stimulating. A great day!" Personnel Manager, Kier Group Ltd.